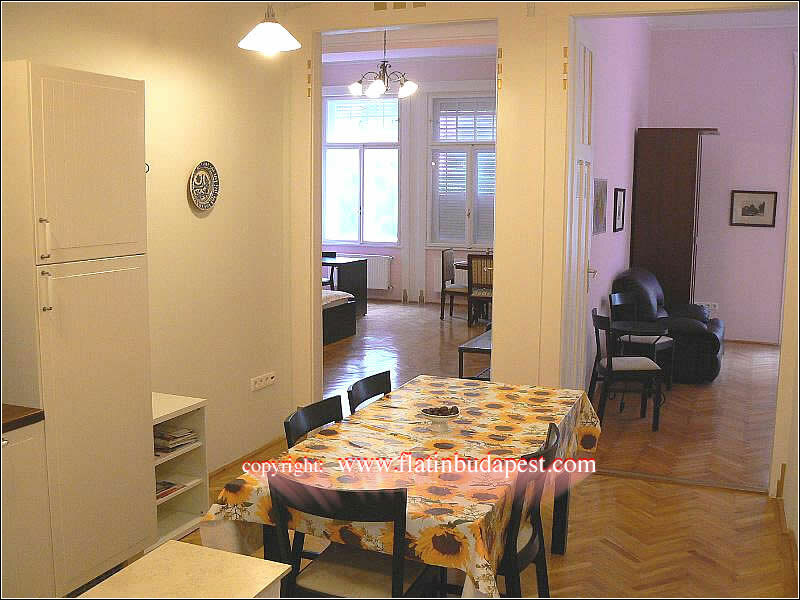 Located 50 meters from the Parliament in Budapest. A few steps from the enchanting Danube, the apartment is located in a central location between the famous Margaret Island, which hosts a welcoming and pleasant park where you can walk or play sports, and the heart of shopping excellence, Vaci Utca. 100 meters far is located the metro station Kossuth, one stop from Deak Ferenc Ter. 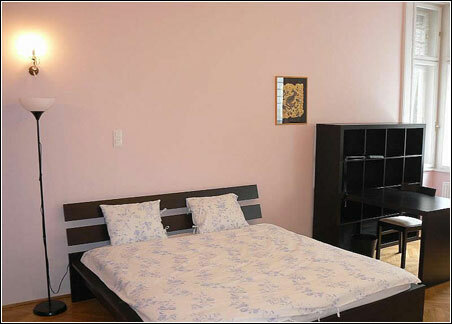 The apartment can accommodate up to 4+2 people. The building is in Art Deco (end of '800) style and is under protection of the Department of Fine Arts of the Municipality of Budapest. The house is located on the second floor of this building and is easily accessible by the a lift. The apartment is 50 away from the Parliament, an amazing and impressive masterpiece of neo-gothic. The apartment is about 80 sqm. and is ideal for 4 people, but can comfortably accommodate up to 6 people, in fact it has two very large rooms (30 sqm each), a living room, a kitchen and two bathrooms. The apartment is recently renovated, has large windows with double glazing and offers excellent brightness and is very airy. The apartment has a double exposure. It 's hot in winter thanks to the heating system and cool in summer due to thick walls of "old times", the natural ventilation of the place. There are a total of 4 beds expandable to 6, it is a good solution for groups of friends: two double beds, a sofa bed or two single reclining seats. 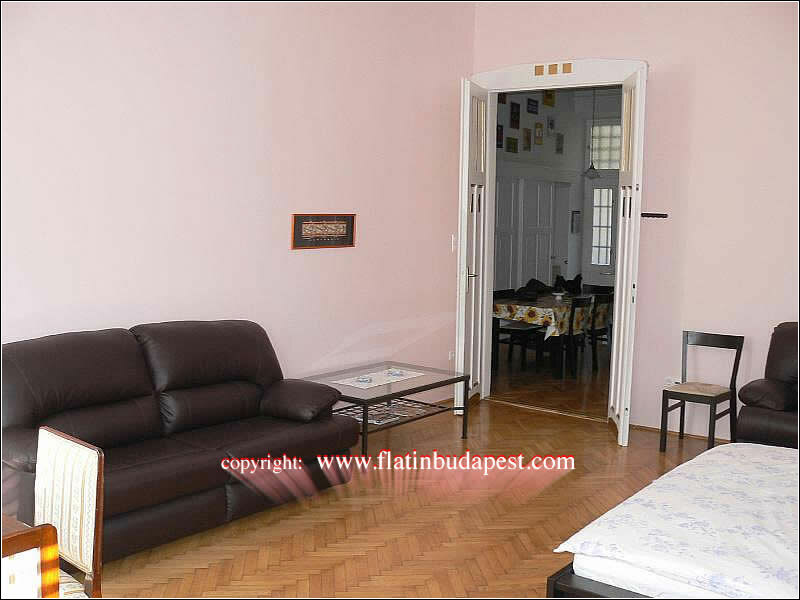 The apartment is finished with parquet flooring and curtains that are no common standard Hungarian. The windows have the characteristic of being double (inner and outer window box), ensuring an excellent soundproofing.